Geodata is very important for those who is working in geospatial world. In map making process or spatial analysis, data is a prerequisite to get the job done. The problem is, not all data that we need are available. This post will review some resources to get open geospatial data for free (open geodata). This post will be updated as new resources found. If you have other resources please let us know via email in contact page or post it in comment area at the end of this post. Happy reading. USGS earth explorer is a service from United States of Geological Survey (USGS). We can find many data with numerous themes, resolutions and sensors like satellite imagery, Lidar, weather, Radar, landcover, etc. Mainly the available data has full coverage for United States area, but global coverage data also available for example Digital Elevation Model (DEM) data from Shuttle Radar Topographic Mission (SRTM), Landsat satellite imagery, vegetation monitoring and so on. Climate data in geospatial format is hard to find especially for global coverage. For you who need the climate data, worlclim could be a good resource. Worldclim provides climate data such as temperature and precipitation both annual and monthly. The data was compiled from weather stations all over the world in 1960-1990 for dataset version 1.4 and in 1970-2000 for version 2. Worldclim also provides prediction of current climate, past and future. 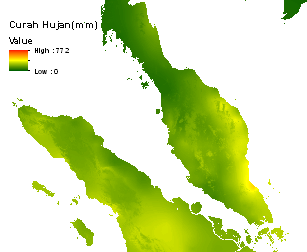 The data can be downloaded in raster format with 1 km resolution. Ina Geoportal is an Indonesian official open geodata. 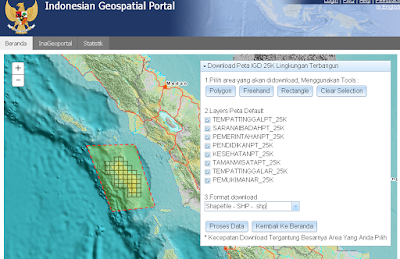 It is managed and maintained by Badan Informasi Geospatial (Geospatial Information Agency) which is responsible for provision geospatial data at national level in Indonesia. In InaGeoportal, a user can download topographic data in scale 250K, 50K and 25K. To get the data is very easy, we just need to fill a form with name, email, kind of data and user category. Of course we have to agree with the term and condition. Global forest change like its name has a mission to monitor forest change around the world. The data was derived from time series analysis of Landsat satellite imagery since year 2000 and continoulsy updated. When this article was posted, the most updated available data was for year 2014. Because it was derived from Landsat imagery, it has 30 metre resolution and can be used to do spatial analysis in medium scale (eg. 1:50000). Global Forest Change data is maintained by University of Maryland, Unites States. 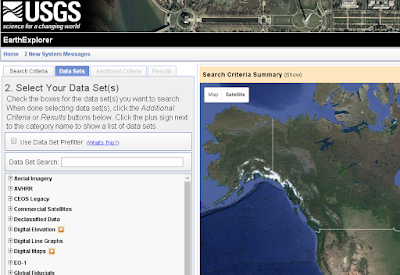 This data has global coverage and can be downloaded in tif format with a tile/scene size is 10 degree. Soil Grid provides soil data in global scope. Because of its global coverage it has a coarse resolution and accuracy, compare to soil data at national or district level. The data was derived from statistical analysis of global soil data which include several properties such as soil classification, carbon content, pH, etc. 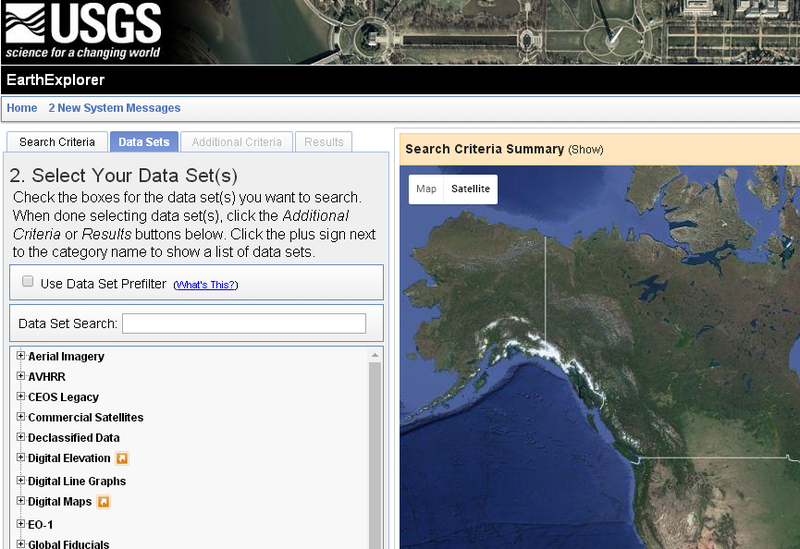 The data can be downloaded in geotiff format. Natural Earth is a public domain map dataset available at 1:10m, 1:50m, and 1:110 million scales. Featuring tightly integrated vector and raster data, with Natural Earth you can make a variety of visually pleasing, well-crafted maps with cartography or GIS software. Natural Earth was built through a collaboration of many volunteers and is supported by NACIS (North American Cartographic Information Society), and is free for use in any type of project. Natural Earth, however, is more than just a collection of pretty lines. The data attributes are equally important for mapmaking. Most data contain embedded feature names, which are ranked by relative importance. Other attributes facilitate faster map production, such as width attributes assigned to river segments for creating tapers. OpenStreetMap is a crowdsourcing street data across the planet. 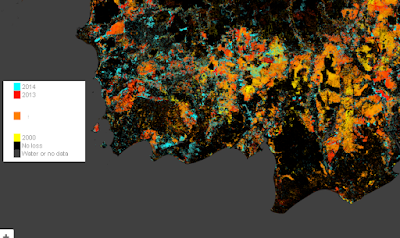 Million map makers contribute to enrich OSM data from all over the world. Driven by diverse community, its growing every day. OpenStreetMap emphasizes local knowledge. Contributors use aerial imagery, GPS devices, and low-tech field maps to verify that OSM is accurate and up to date. The OSM data is free to use and download for any purpose as long as inline with OSM compliance. Nowadays OSM data is using by many application such as Mapbox, Mapzen,Telenav, etc. Open Address contain data about street name, building number and postal code. It is using for geocoding purpose and becomes as a hub that connects digital data to physical location. Open Address is contributing from any place in the world. Any person or institution are welcome to submit their dataset. The data is openly licensed and can be downloaded for free. Parse and import into a database, put on a map, or use it for your purpose. 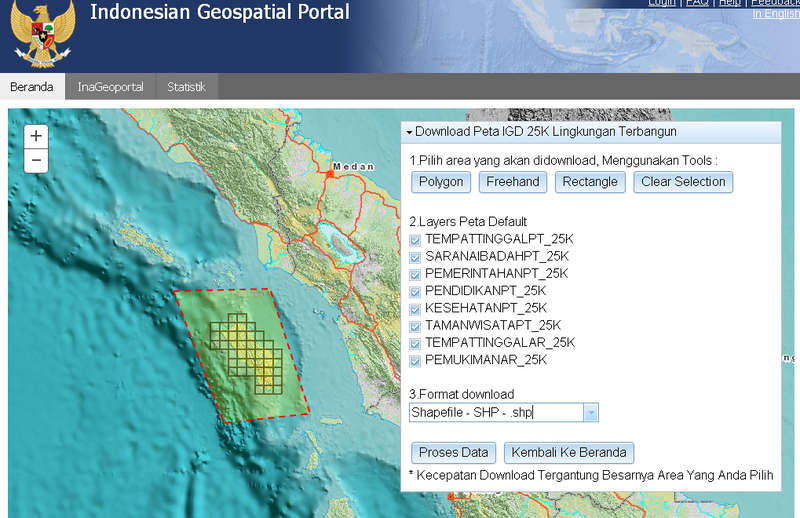 Those are some Geospatial data resources that can be downloaded for free (open geodata). Hopefully one of them is what you are looking for.